Product #6116 | SKU EBU-005 | 0.0 (no ratings yet) Thanks for your rating! The Hosa AES/EBU Cable (5ft). 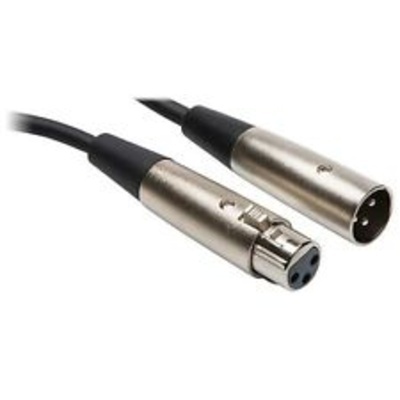 This cable meets AES/EBU specifications, with wire impedance rating of 110 ohm. Features twisted pair cabling with two conductors wound around each other, which serves to cancel out electromagnetic interference that can cause crosstalk.